It's been my good fortune to have come across several good reads lately. 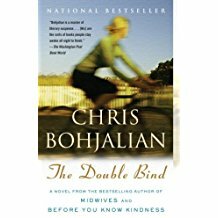 The Double Bind by Chris Bohjalian was a book getting passed among some friends we play Pickleball with. I snapped a picture of the cover and looked it up later. It seemed interesting but I didn't know how intriguing it was really going to get. Extraordinary is right. I found it a little hard to follow at first with the Gatsby story line. It's been a while since I've read Fitzgerald's great novel. But enough pieces came back to me that I soon had the story weaving in with what I was reading. 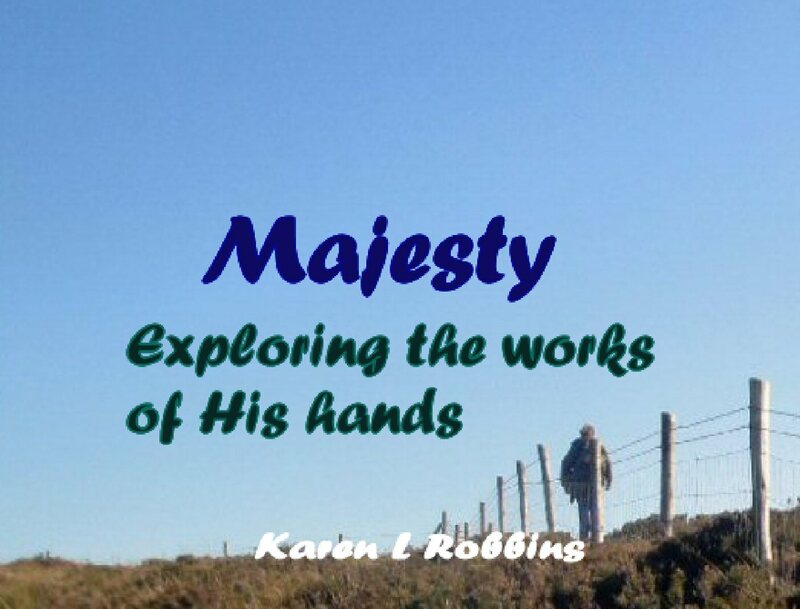 The author does an amazing job of story telling and must have quite a good imagination. I was amazed at the way the Gatsby story fit into his story. 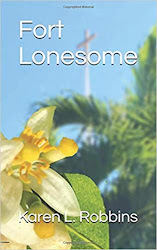 In the foreword Bohjalian explains that while his work is fiction, the catalyst for the story's beginning it the true story of a homeless man who actually did leave behind a treasure trove of pictures. I love hearing about how an author begins their writing journey on any given work. If you are not up on the Gatsby story, I would suggest reading The Great Gatsby first or at least the Cliff's Notes (do they have those any more?) or rent the movie (Robert Redford made a great Gatsby). It will help you enjoy the story so much more. Great read for the road!